Please leave your name and email if you would like to receive more information about our 2017 Iceland trip. 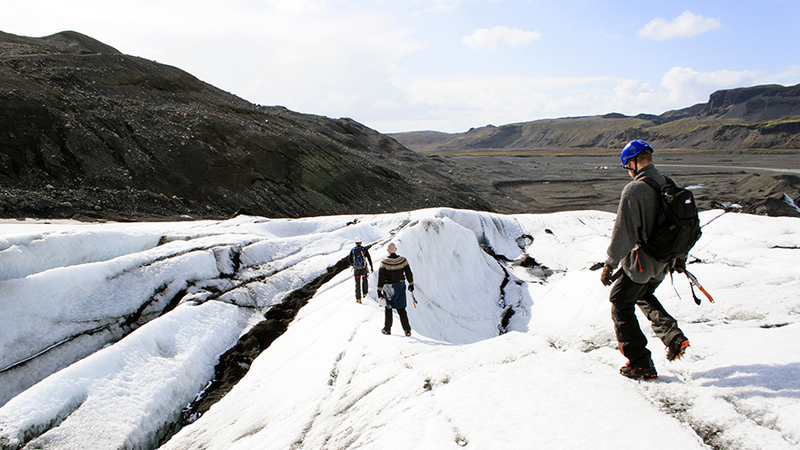 We are experts in fun, Jewish eco-adventures - and we are bringing you an exciting new offering- our Iceland adventure! experience the Land of Fire and Ice with a mix of adventure, fun, northern lights and hot-springs! During our week-long trip, we will experience an amazing variety of places - from Icelandic glaciers, waterfalls and hot springs, to views of volcanos including the famous Eyjafjallajökull. Experience the unique landscapes of this mysterious island, from lavafields to woodland, from mountains and moors to bird-cliffs and tranquil bays. Visit unique places such as the Seljalandsfoss waterfall, the breathtaking Sólheimajökull glacier, Jokulsarlon glacial lagoon, Geysir hot spring area, waterfall Gullfoss, Thingvellir National Park, Deildartunguhver - Europe‘s biggest hot spring, and a visit inside Langjökull glacier - and and many more places - including the cosmopolitan and vibrant Reykjavik, where we will also try and discover the tiny Jewish community. 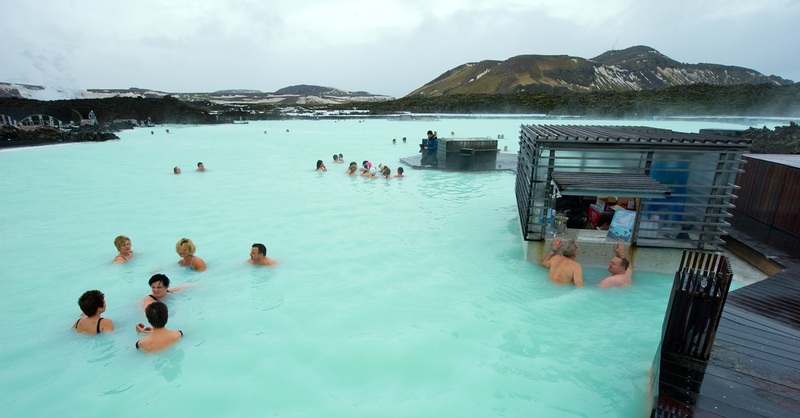 We will end the trip with a visit to the famous Blue Lagoon!